Opera is part of the Western classical tradition that started in Italy during the 16th century Renaissance period. Common artistic elements found in opera during this time such as literature, music, art, dance, play, and etc are now known as fine arts and art fundamentals that have survived for a long period of time and can be defined as Classic. However, the definition of classic is losing its true meaning by becoming synonymous with words like old and old-fashioned. 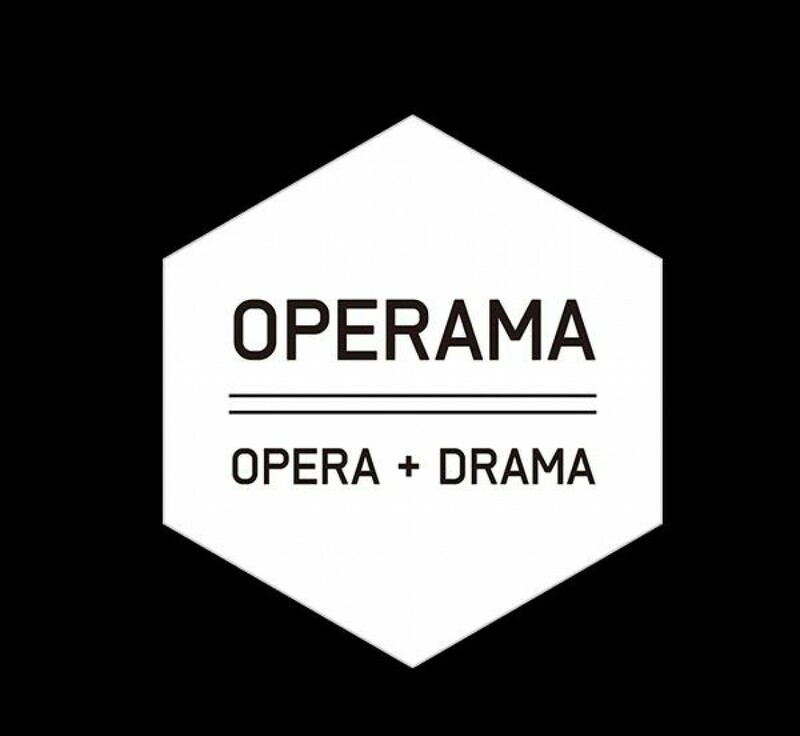 From the operama’s perspective, opera collectively represents classic, fine arts, and art fundamentals and also implies the difficulties that classic is facing in the present time. Drama began in the United States during the 20th century and it collectively includes contents such as movies, soap operas, pop music, rock, jazz, hip-hop, and etc that are distributed through digital media in the form of newspaper, broadcasting, Internet, and etc. 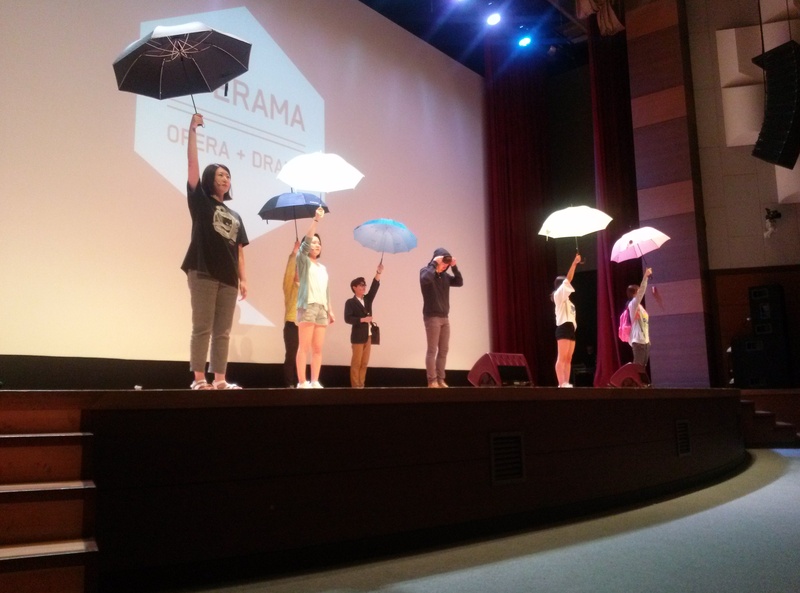 Mass production and consumption, easy access by diverse audience, and the ability to communicate between providers and consumers have become major characteristics of modern drama. Drama gained popularity in contrast to other classics. However, ironically, the philosophical depth found in classic slowly diminished in drama except for a few number of contents. Operama focuses on these dual characteristics of drama.